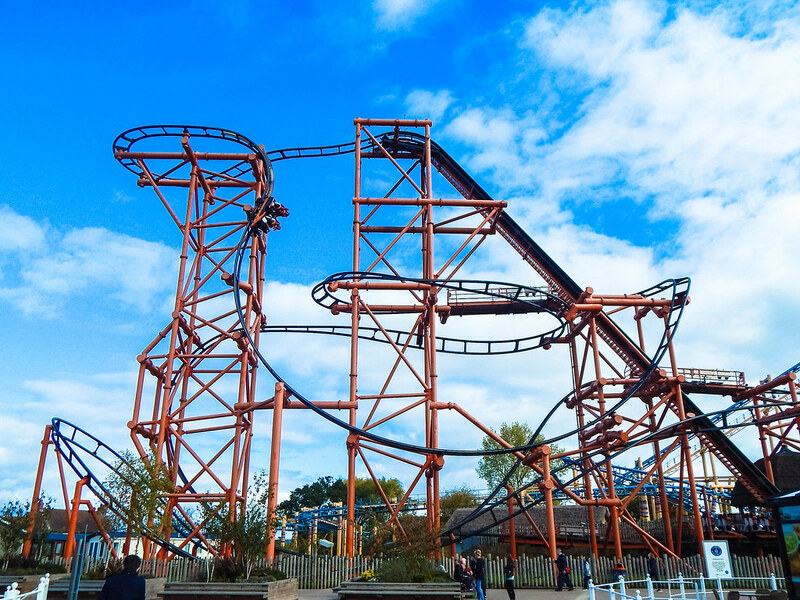 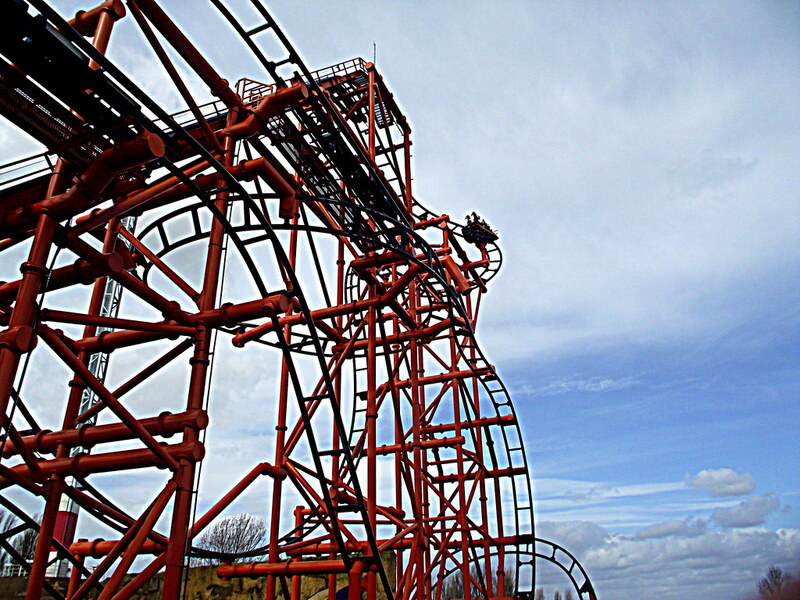 Flamingo Land is a major theme park resort in Yorkshire, and has been entertaining thrill seekers and families for over 50 years. 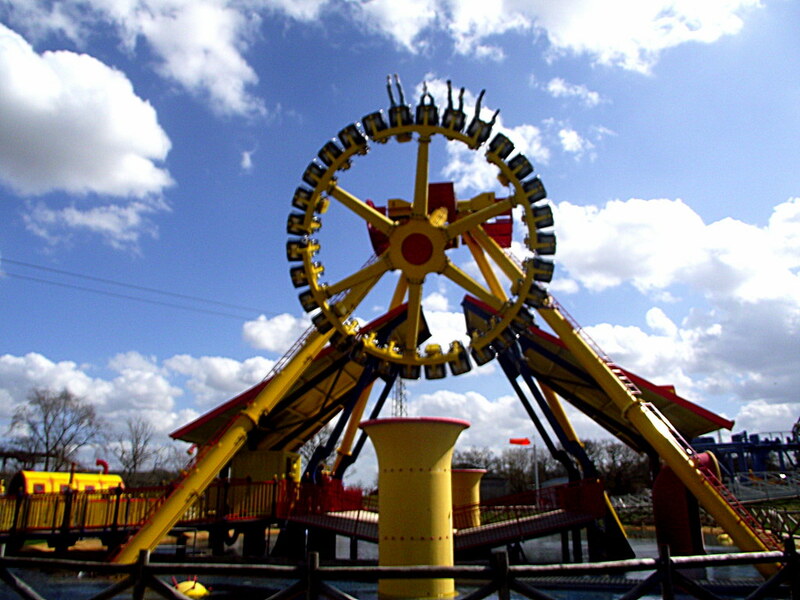 The park has undergone a transformation over the past 10 years and blossomed into a visitor attraction to rival many of its UK competitors. 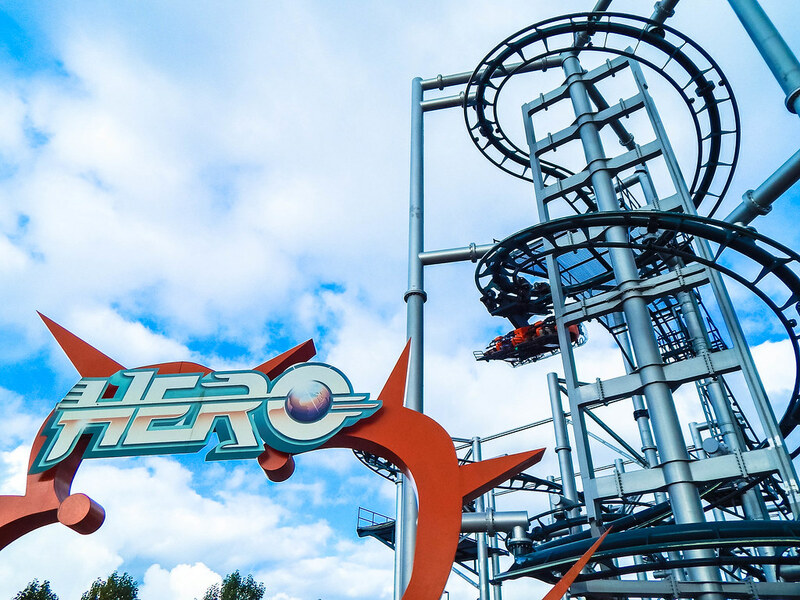 Since our last visit in 2012, they have added a new land, 2 new roller coasters and completely re-designed an entire area of the park. 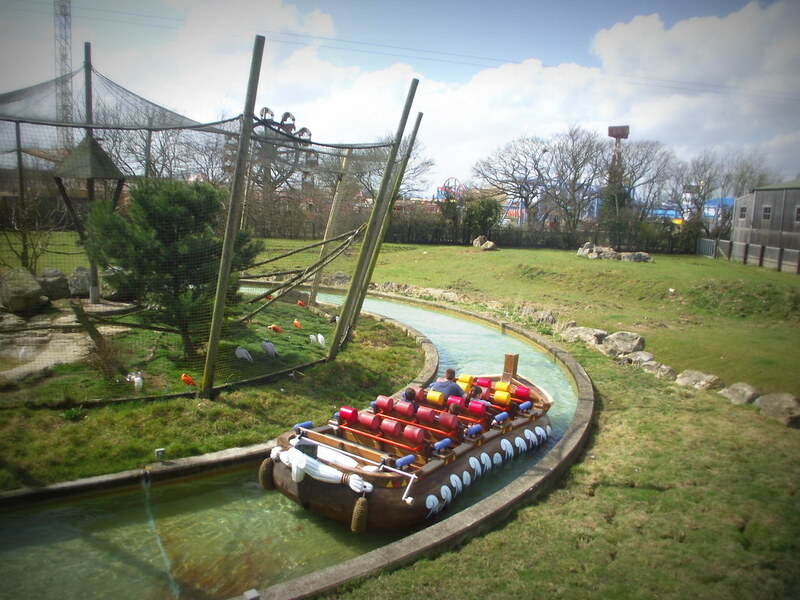 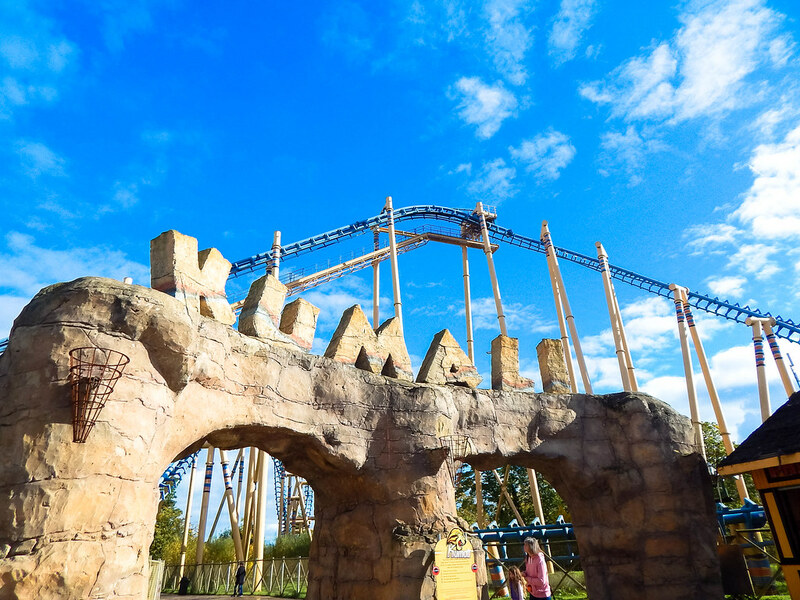 Flamingo Land is a full day out, with a huge variety of attractions suitable for all. 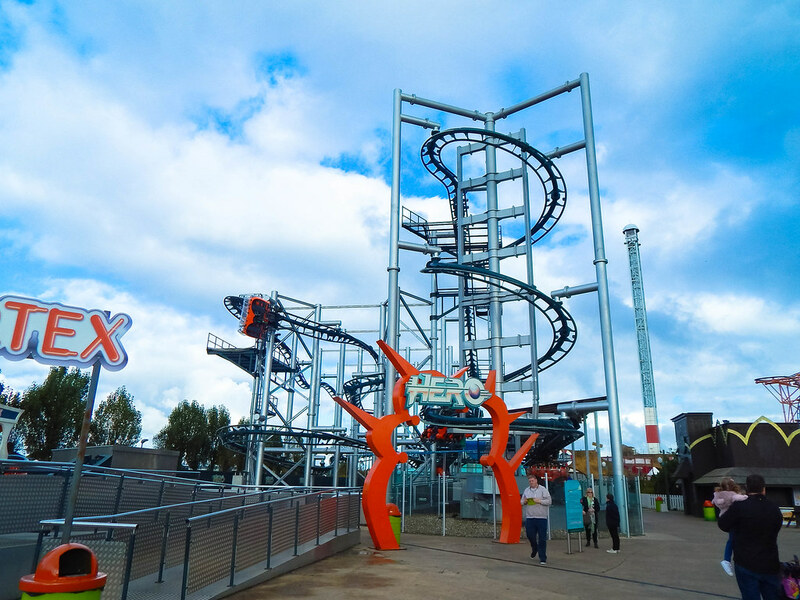 As we were visiting for the adrenalin inducing rides, we will start off this review with our views on the selection available. 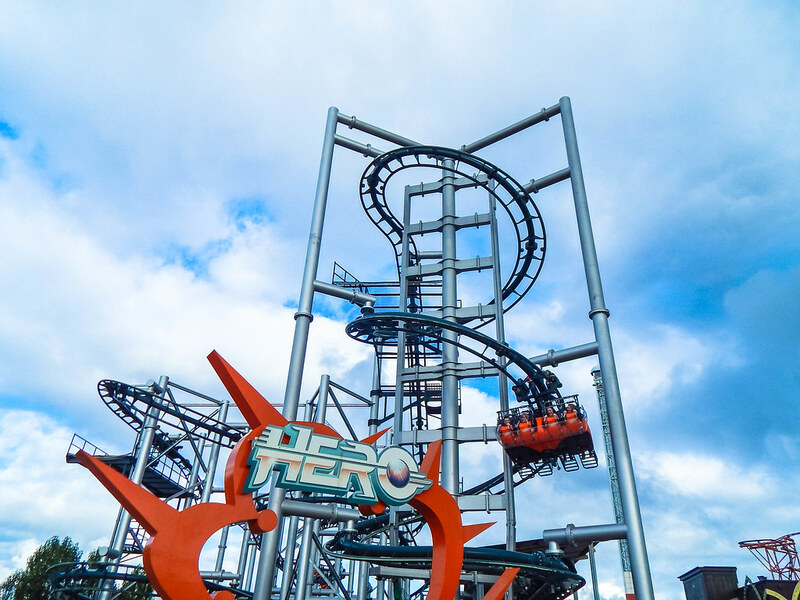 First up we tried the parks newest roller coaster Hero, which was a peculiar contraption. 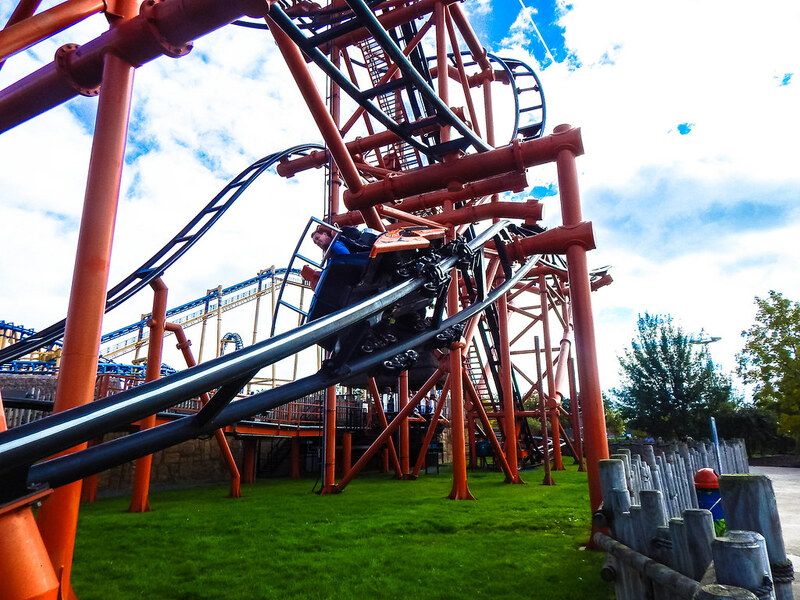 As you are lifted into the flying position it is an interesting and sometimes not enjoyable experience, as you twist your way through the track, but thrilling it certainly was! 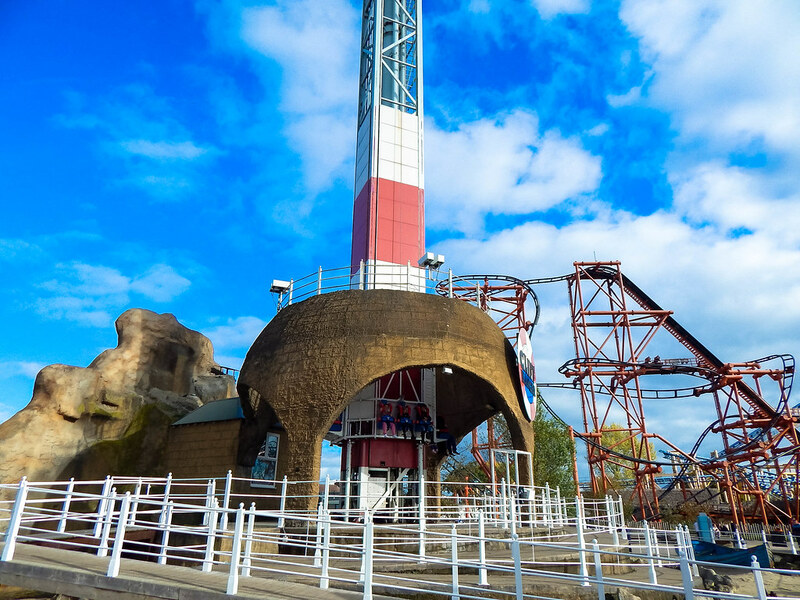 The parks other major roller coasters include; Mumbo Jumbo, the extremely twisted, beyond vertical roller coaster that packs a real punch and a 112 degree first drop; Kumali, the biggest roller coaster in the park with an imposing 117ft drop, reaching 4.7 G’s and finally Velocity, a brilliant launched motor-cycle ride! 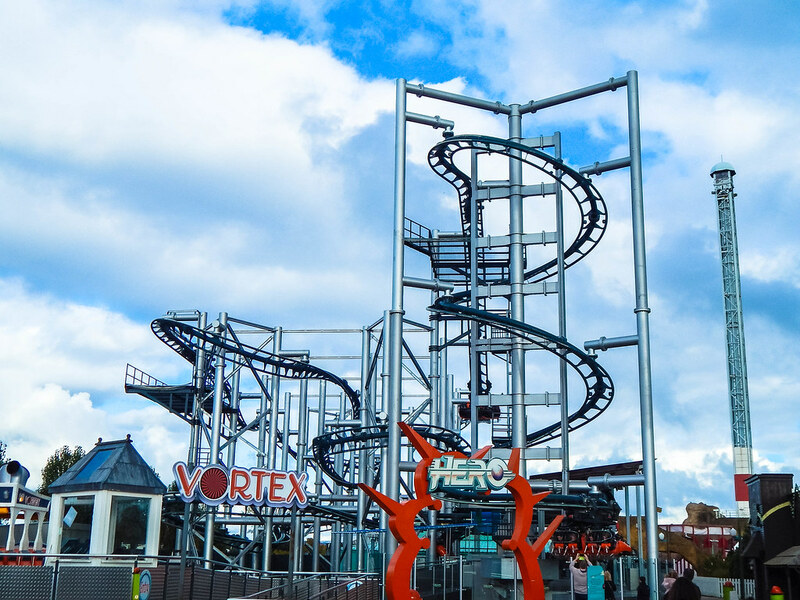 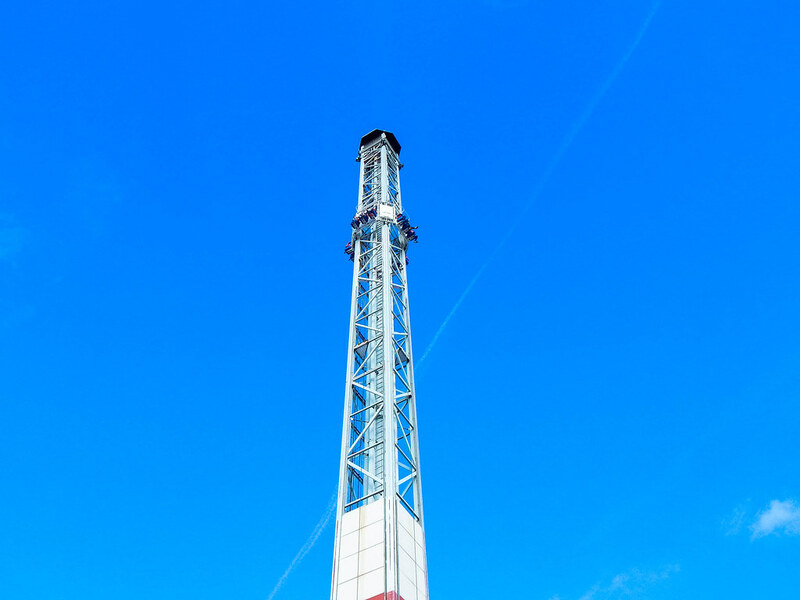 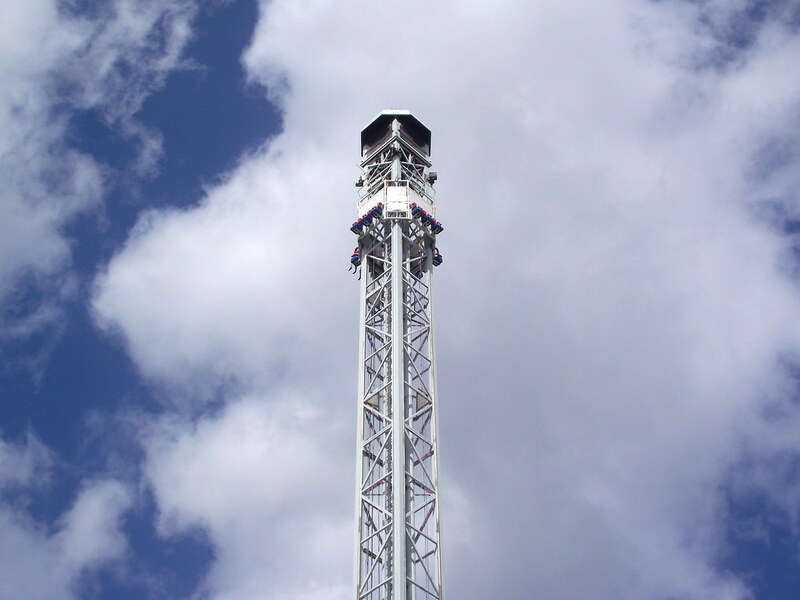 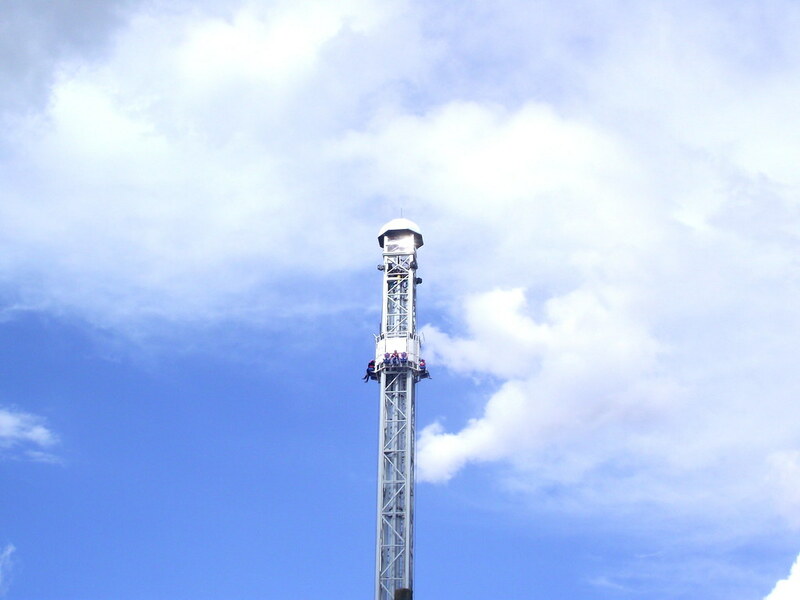 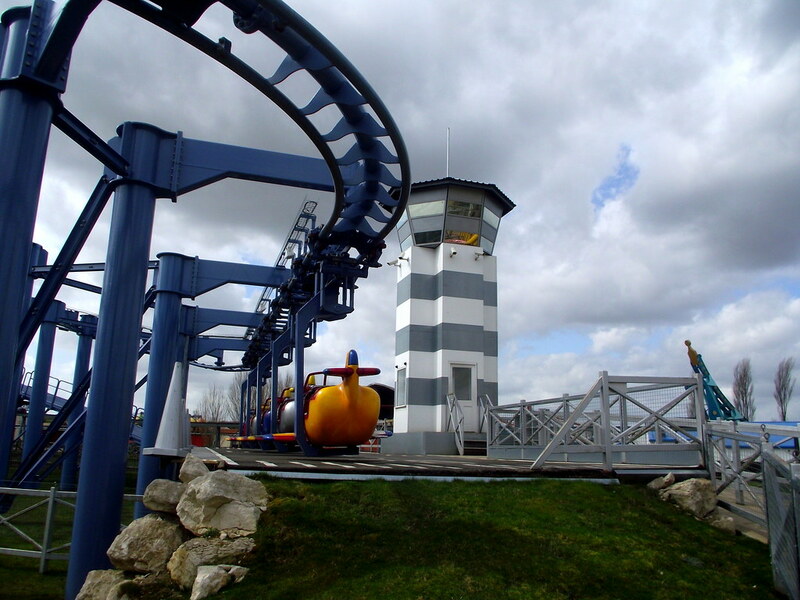 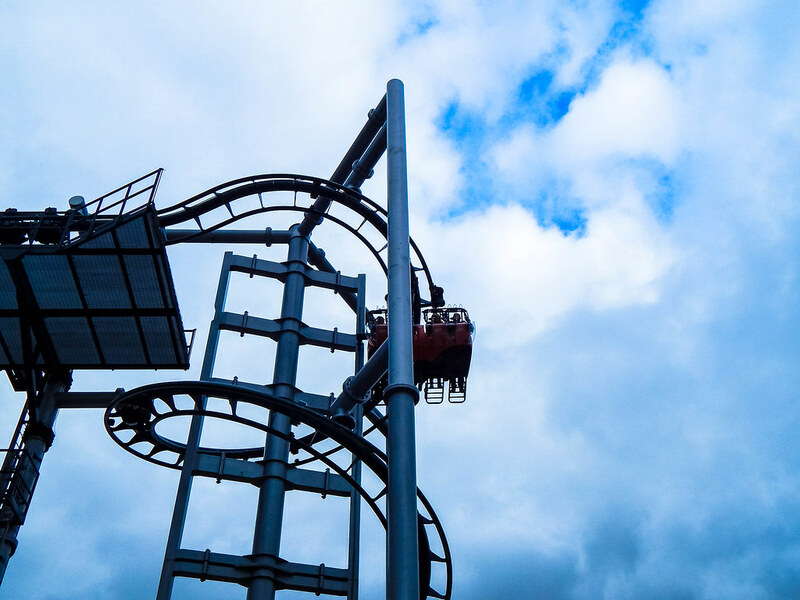 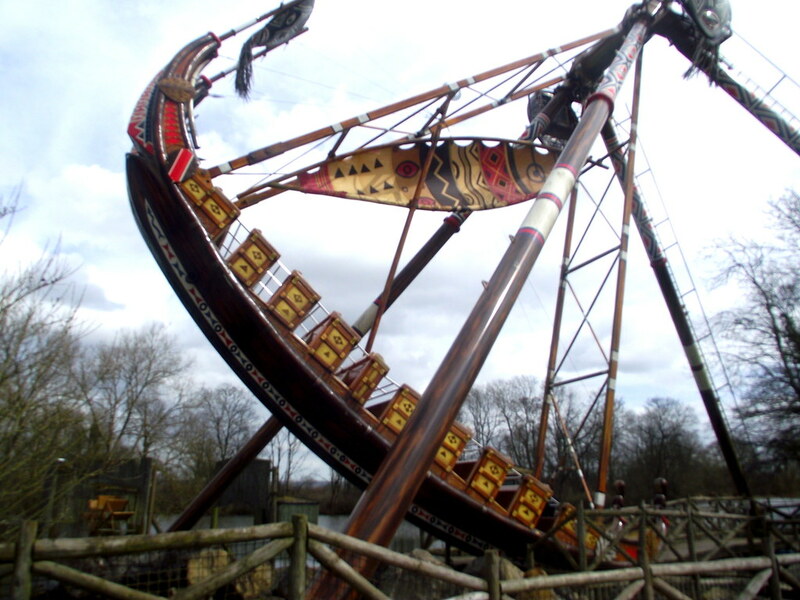 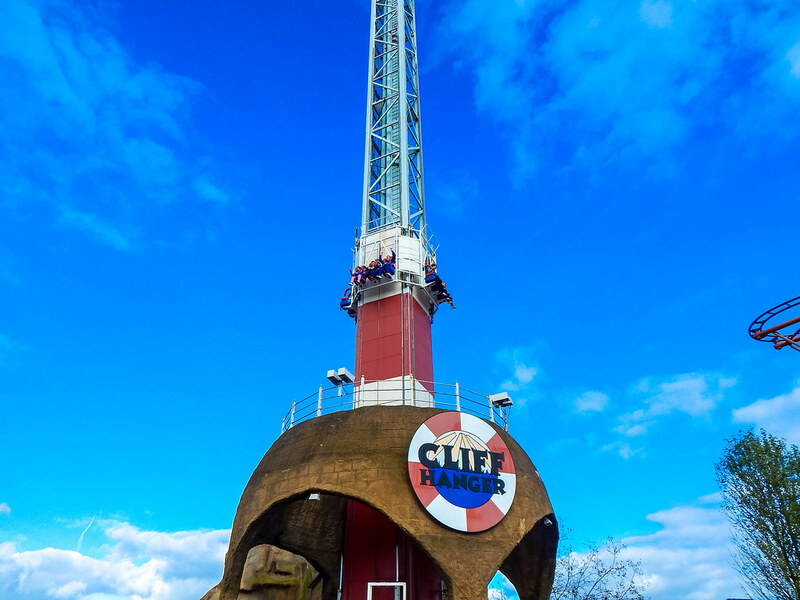 There are also plenty of thrill rides including the swirling and spinning Flip Flop, the sweat inducing launched drop ride Cliff Hanger and the high-flying spinning ride Pterodactyl. 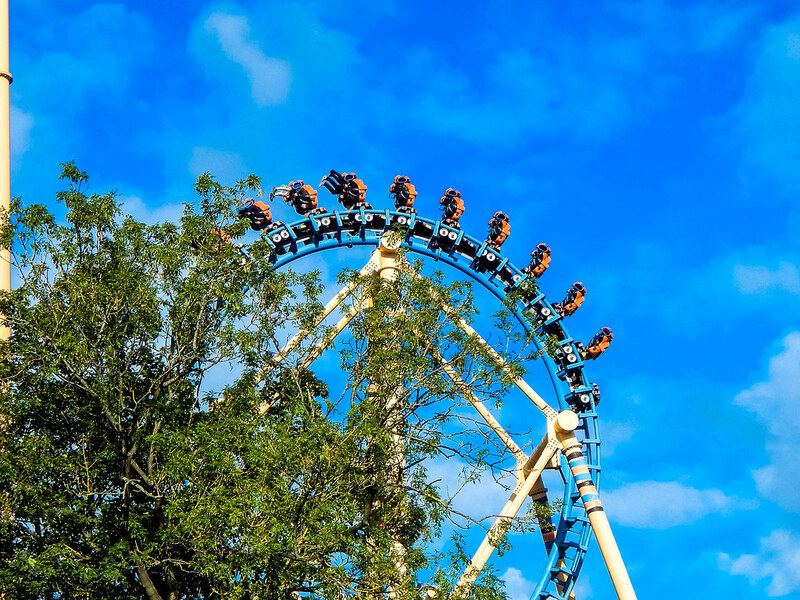 Once your feet have touched the ground, you are able to experience some of the parks less extreme attractions and their fantastic zoo. 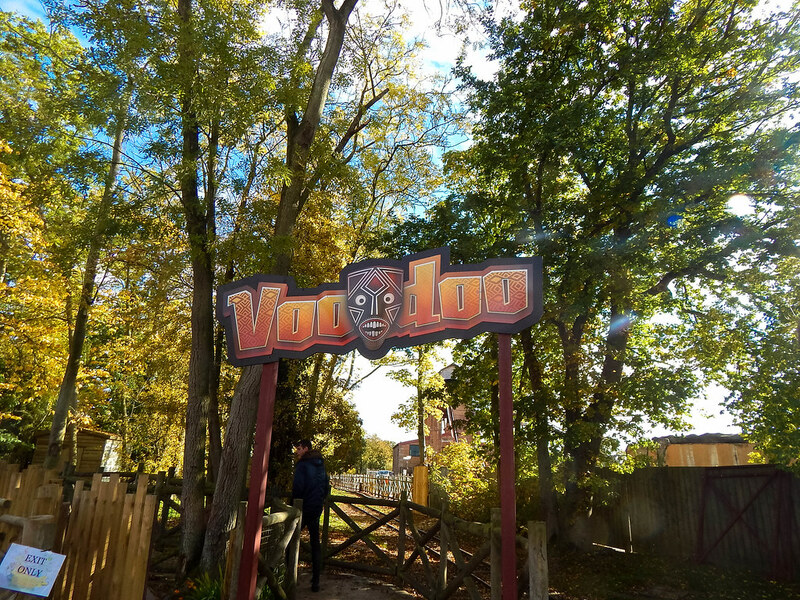 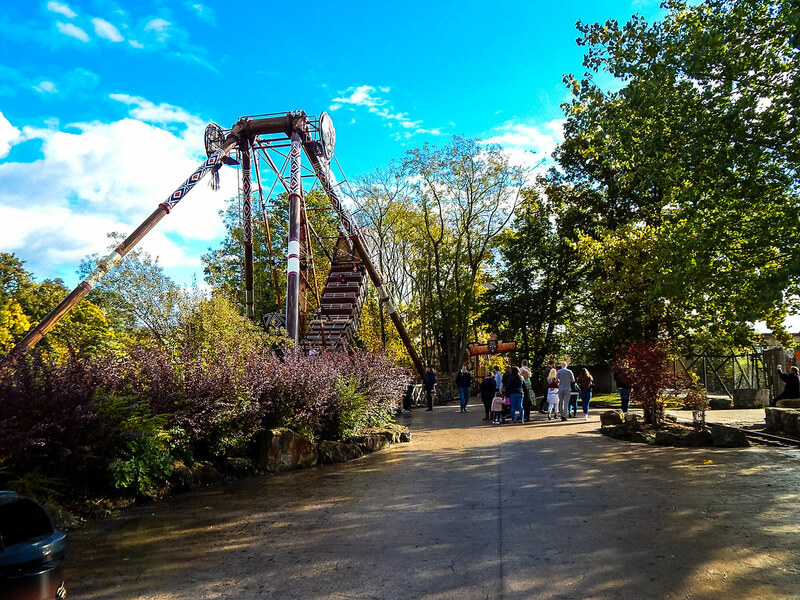 With all of the thrilling rides and attractions it is easy to forget about the incredible zoo that the park has on offer. 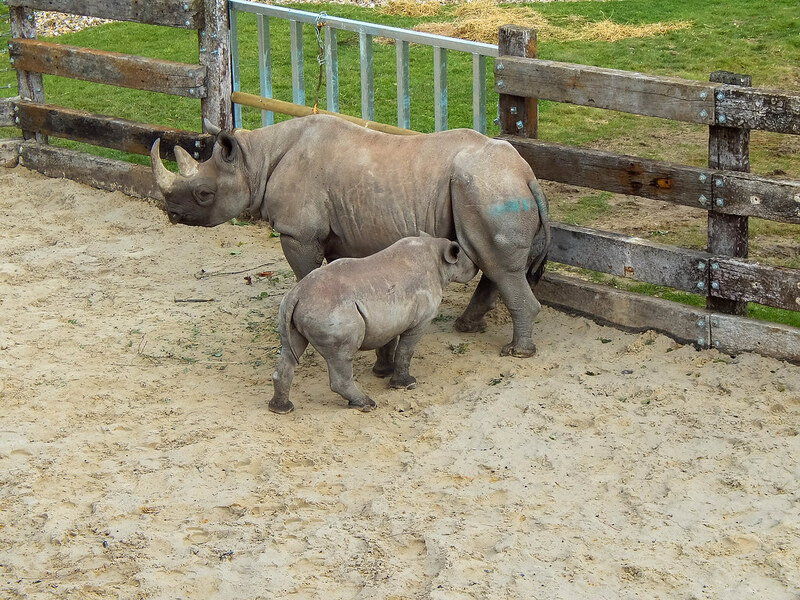 You should leave an hour after lunch to explore all of the fantastic exhibits including Black Rhino’s, Giraffes, their wonderful Aquarium and of course, Flamingos! 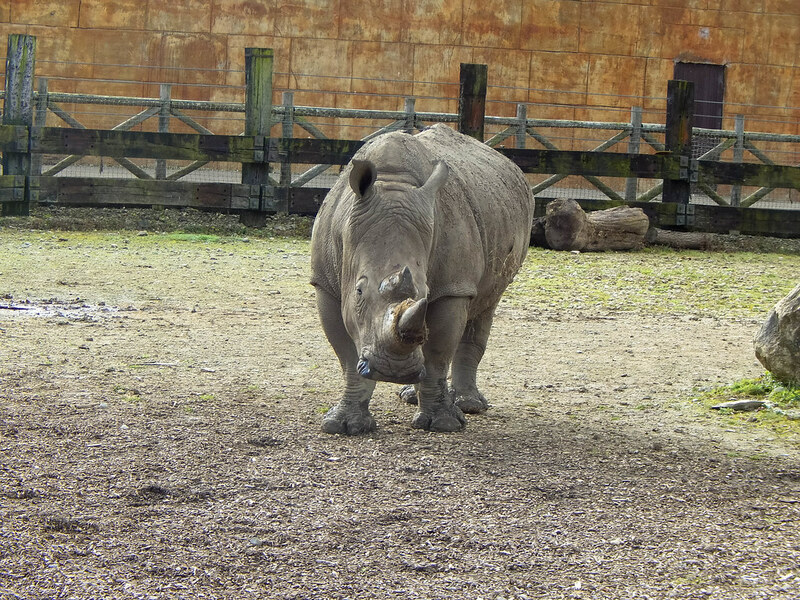 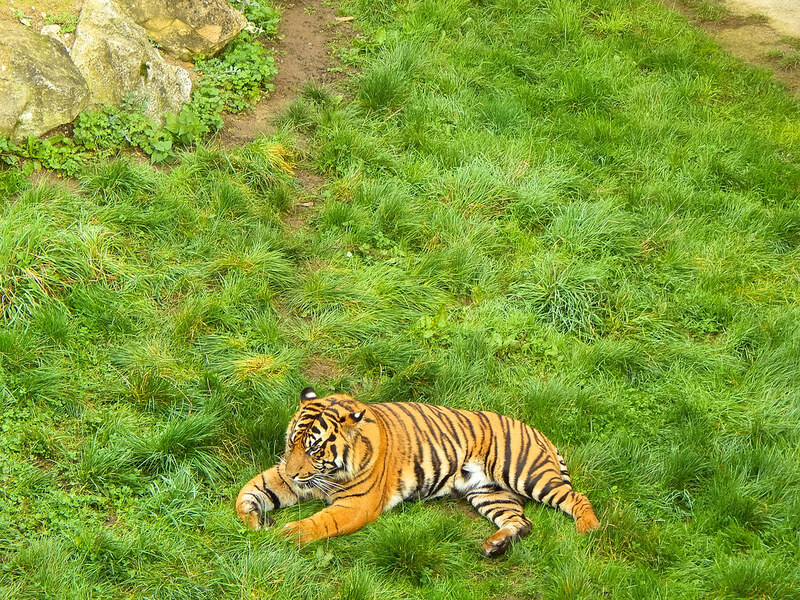 Once you have explored the remaining zoo there are some great attractions not to be missed that the whole family can enjoy. 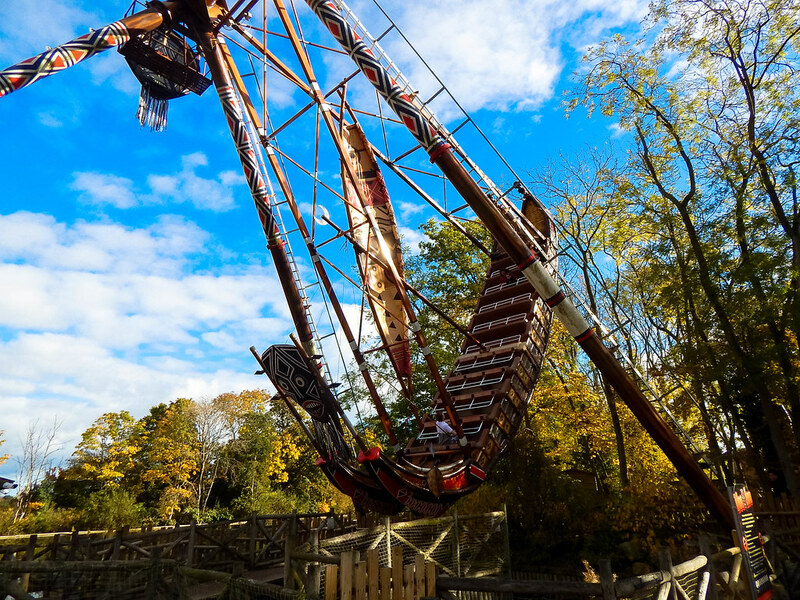 Take a ride on the wild side on The Lost River, a water ride through a huge variety of animals including a Lion enclosure, finishing on a soaking wet finale! 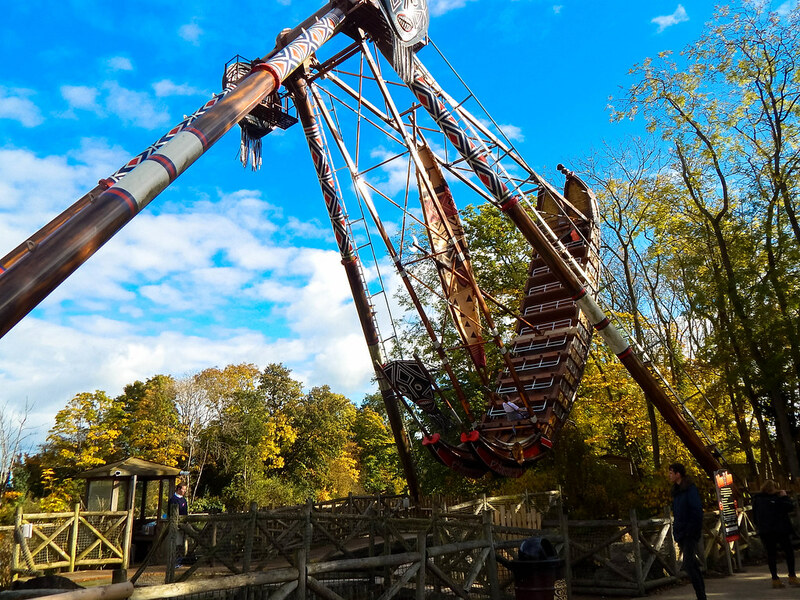 Other rides not to be missed include The Navigator, The new Dino-Stone area of the park as well as the massive Children’s Planet area. 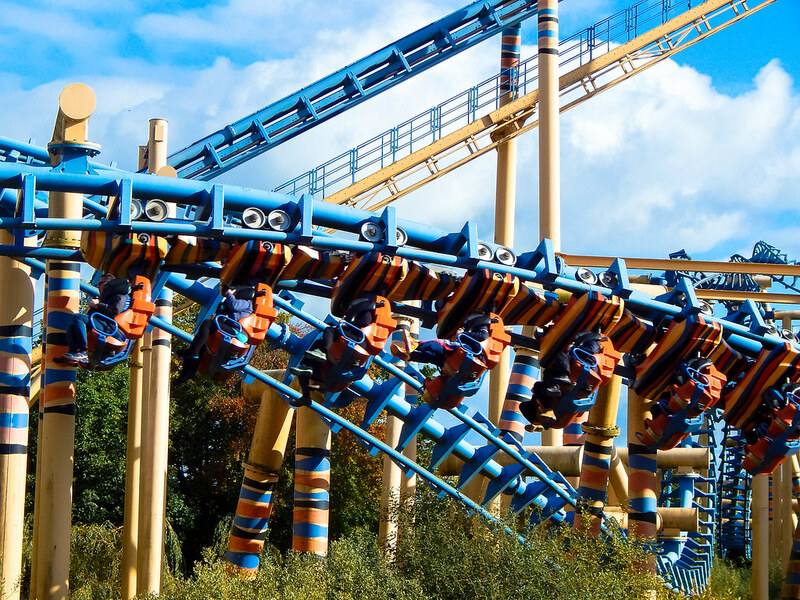 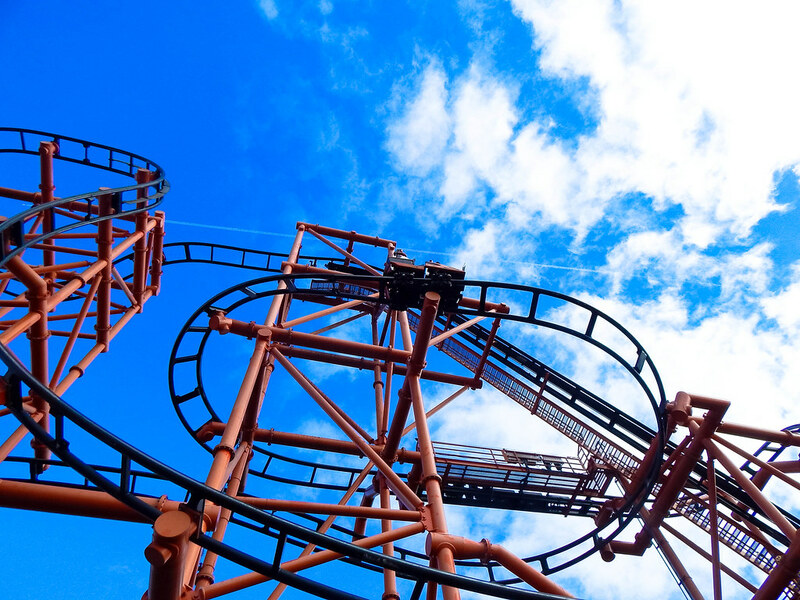 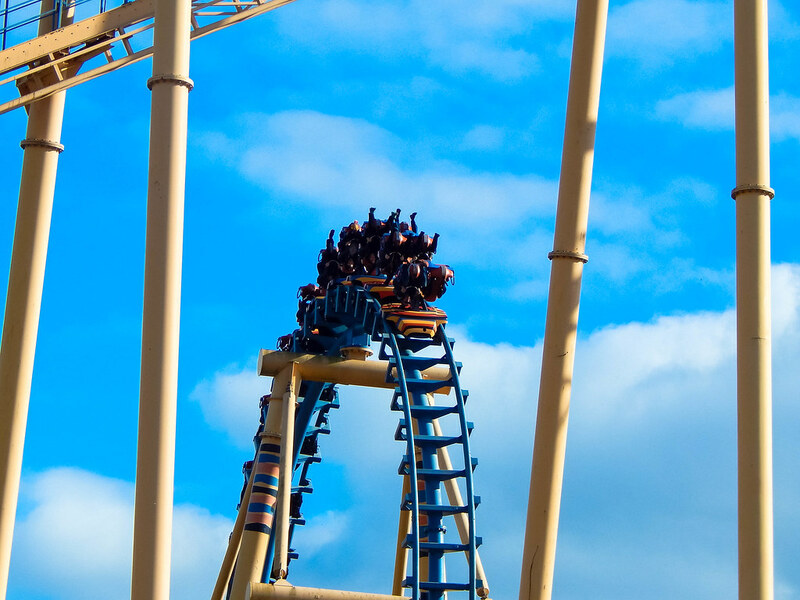 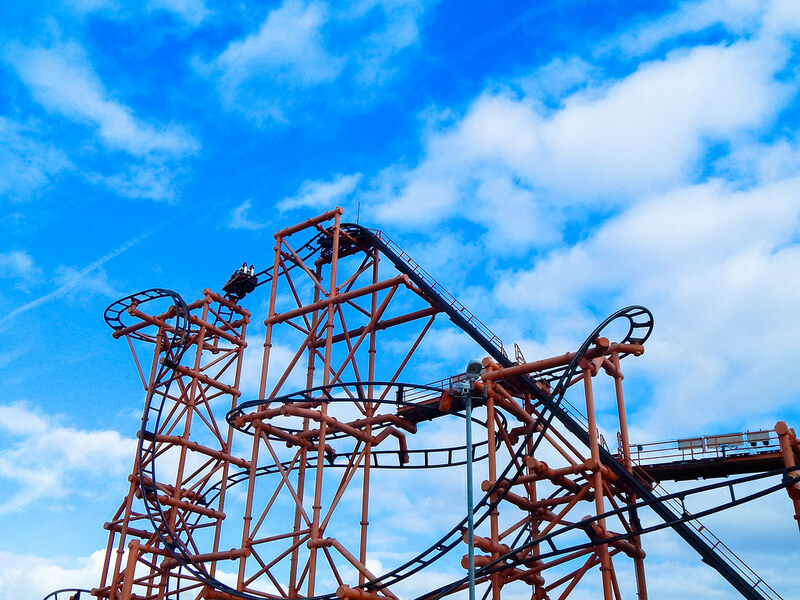 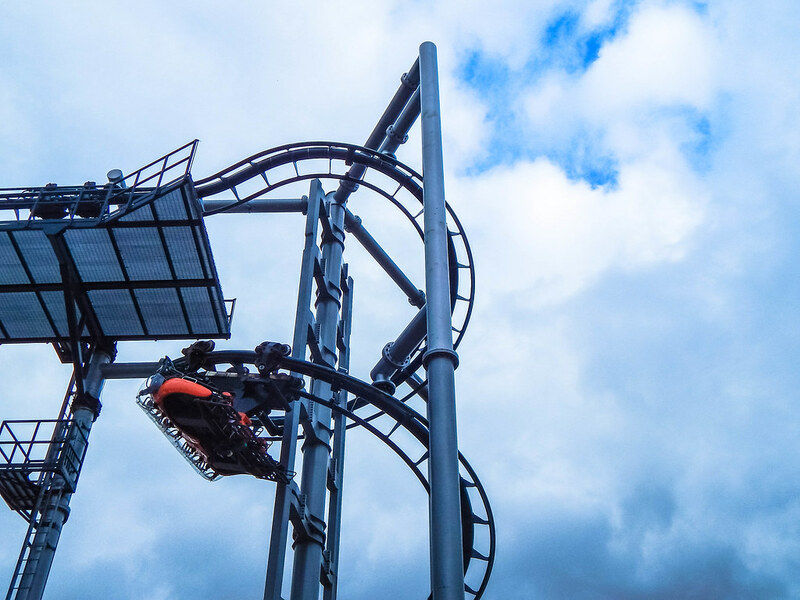 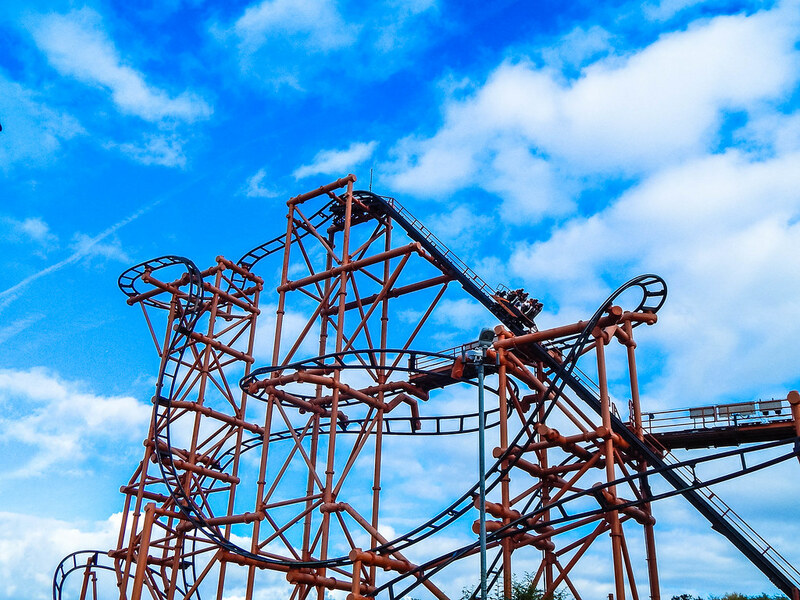 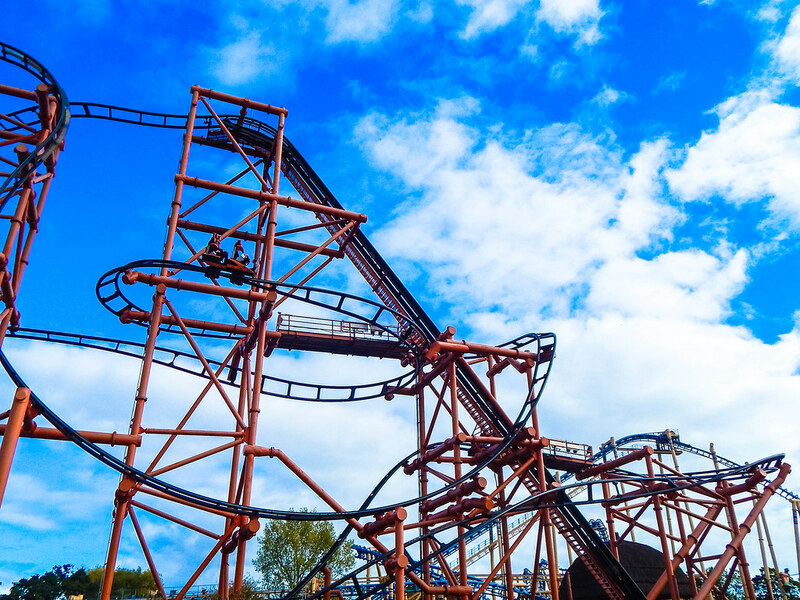 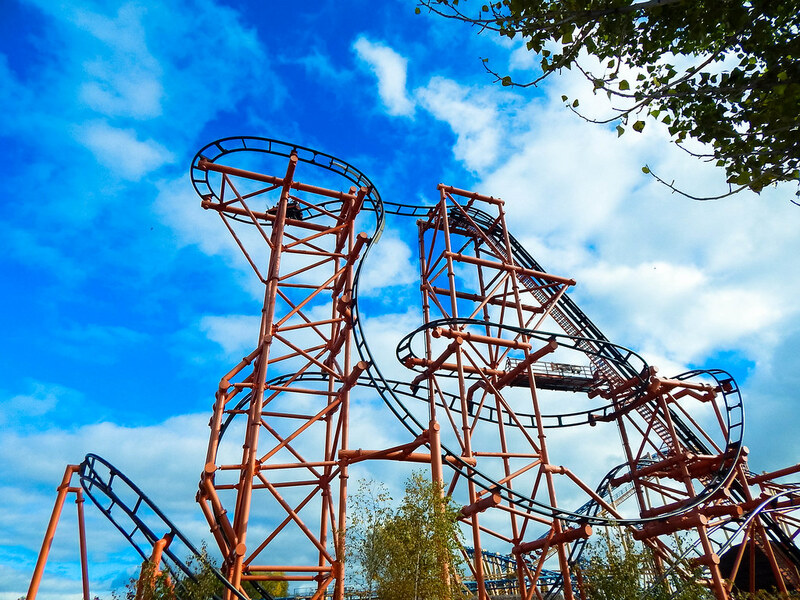 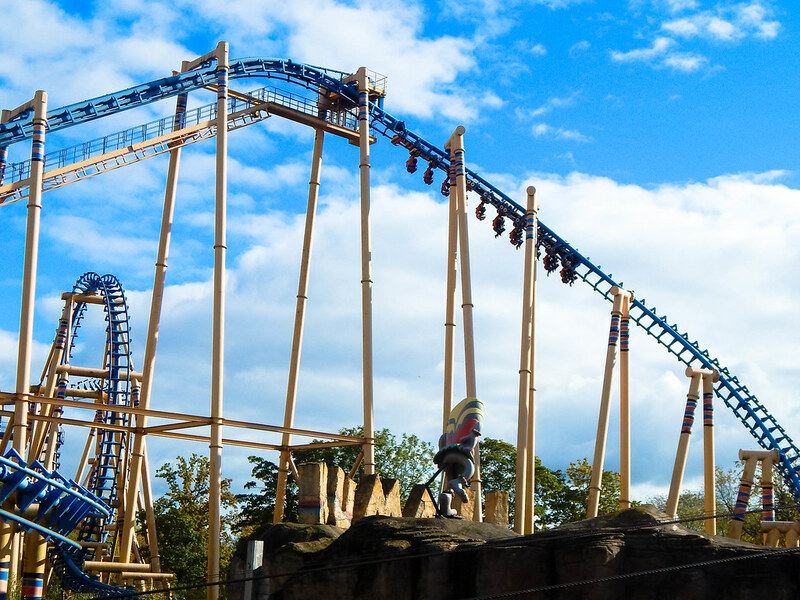 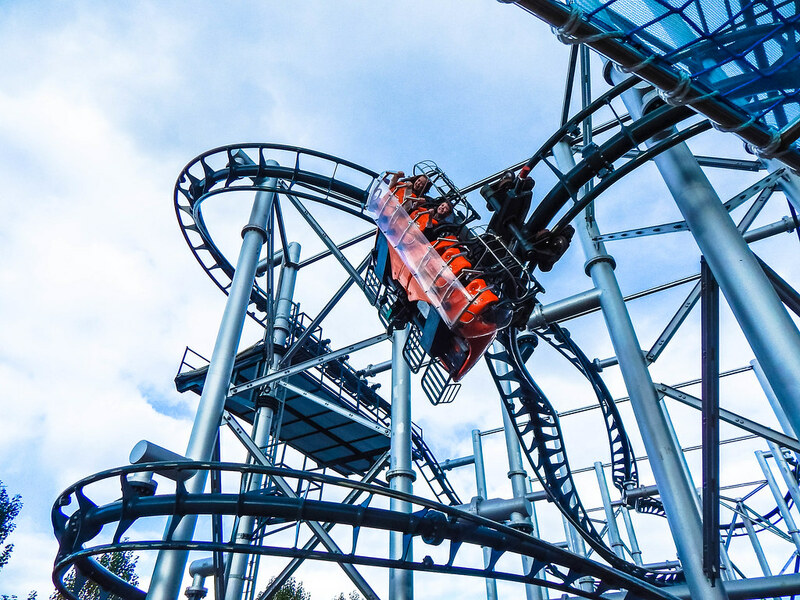 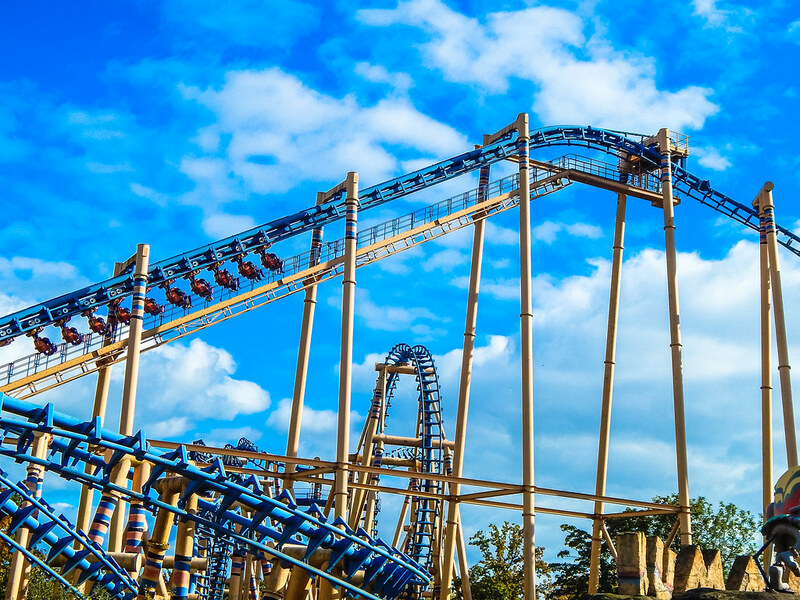 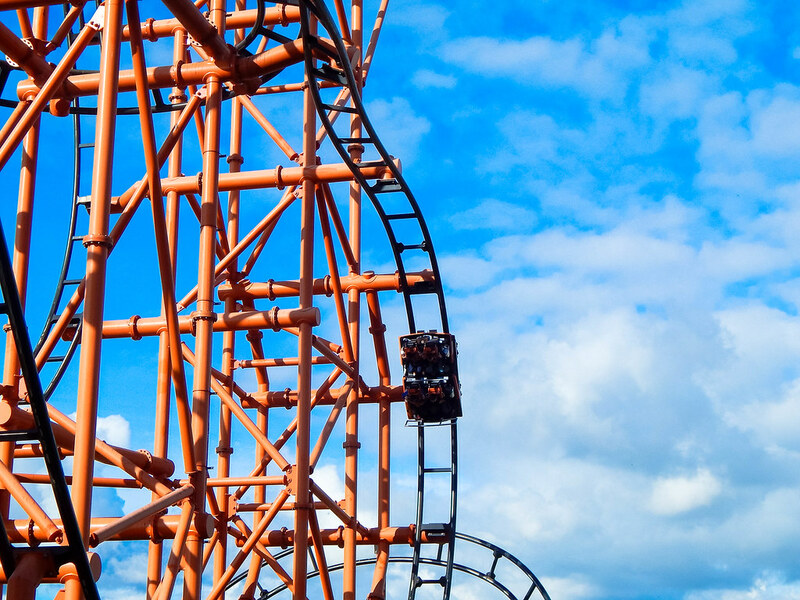 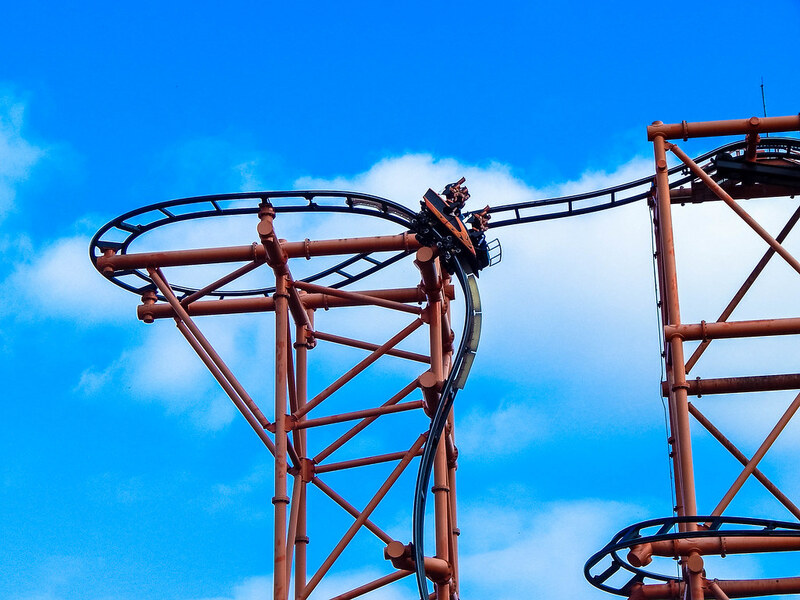 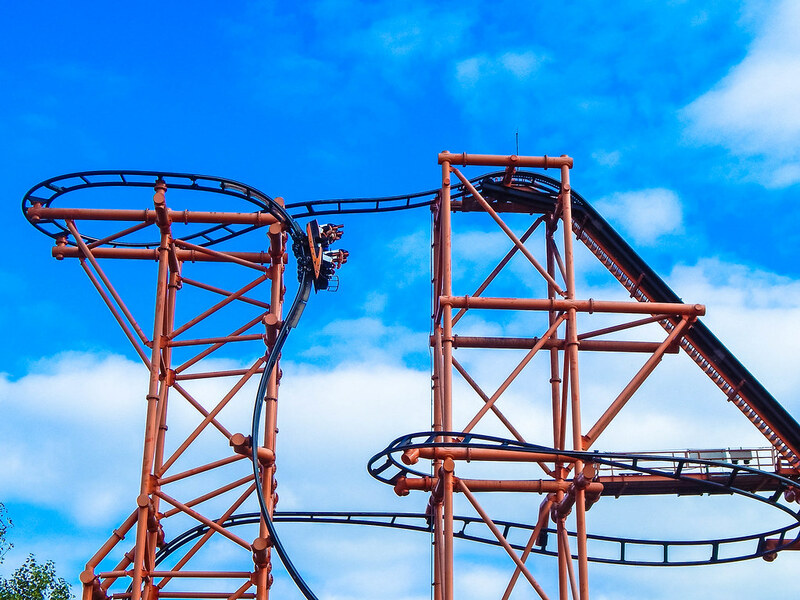 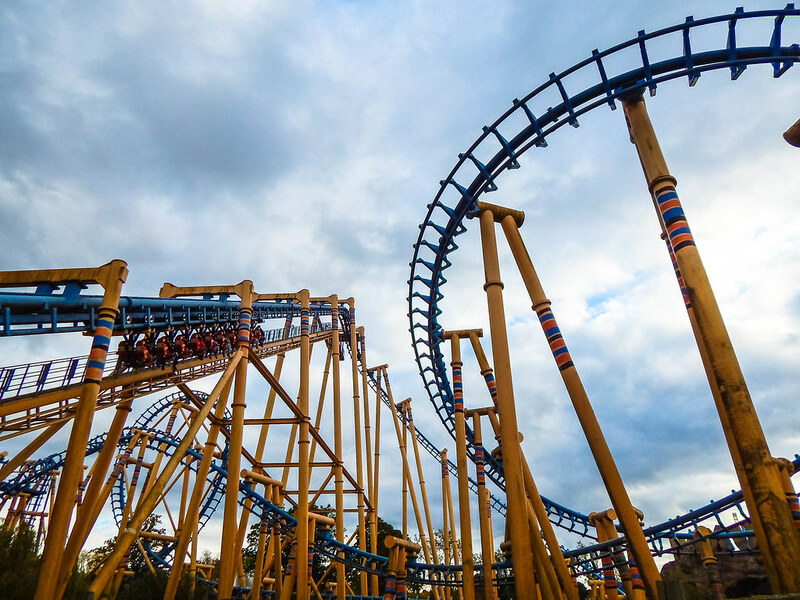 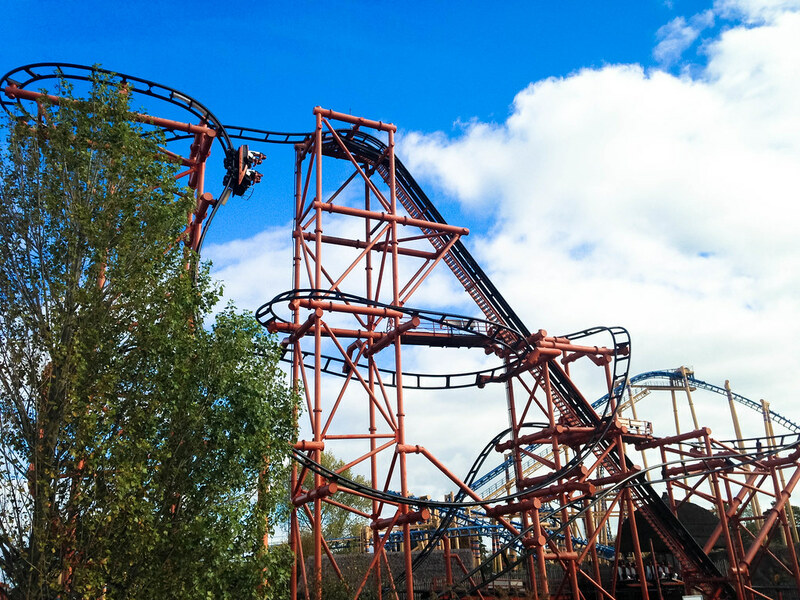 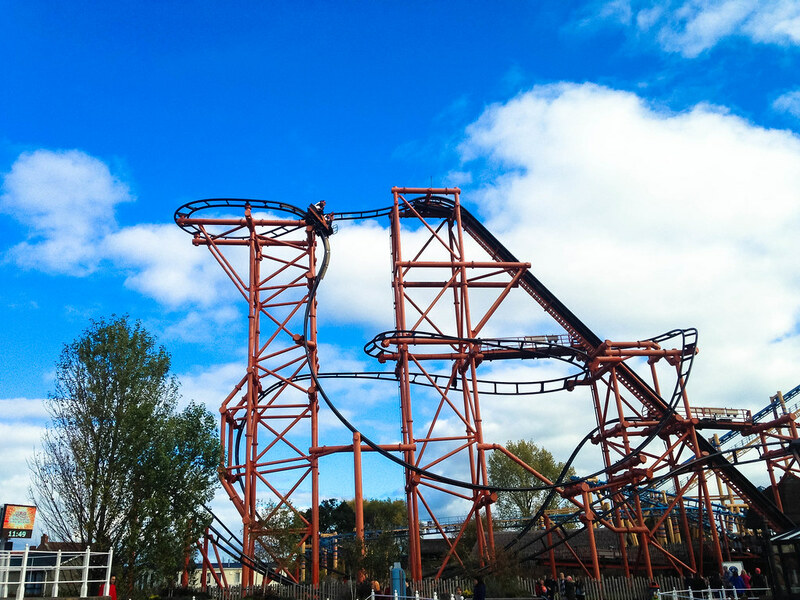 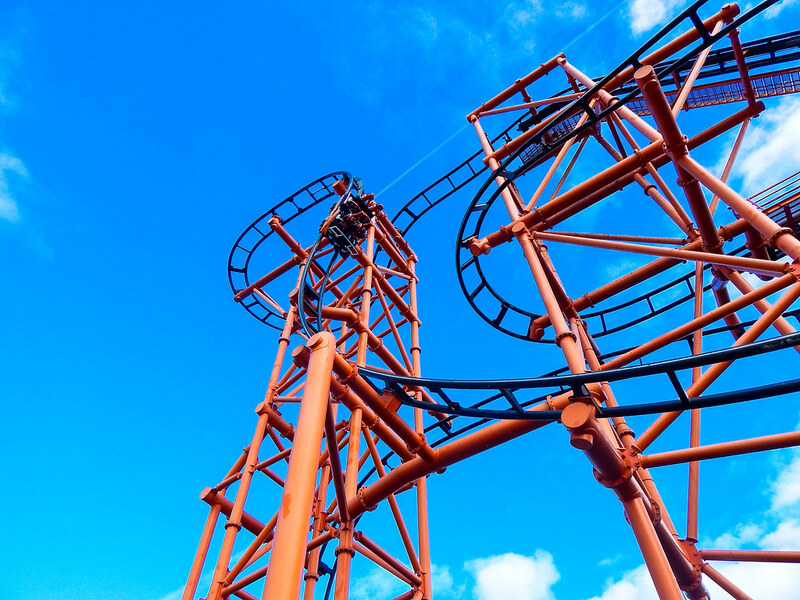 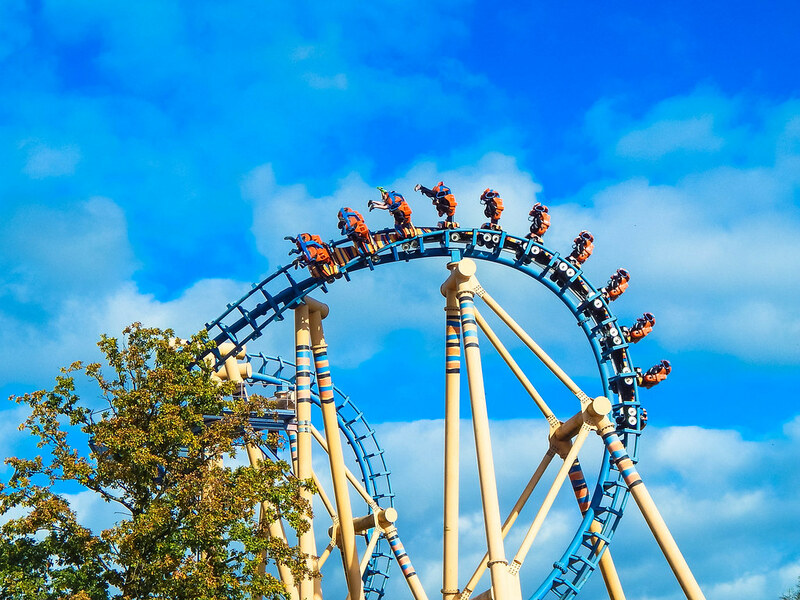 All in all, Flamingo Land is a great day out for those who want either a thrills or for those who want a family day out, as they have something for everyone. 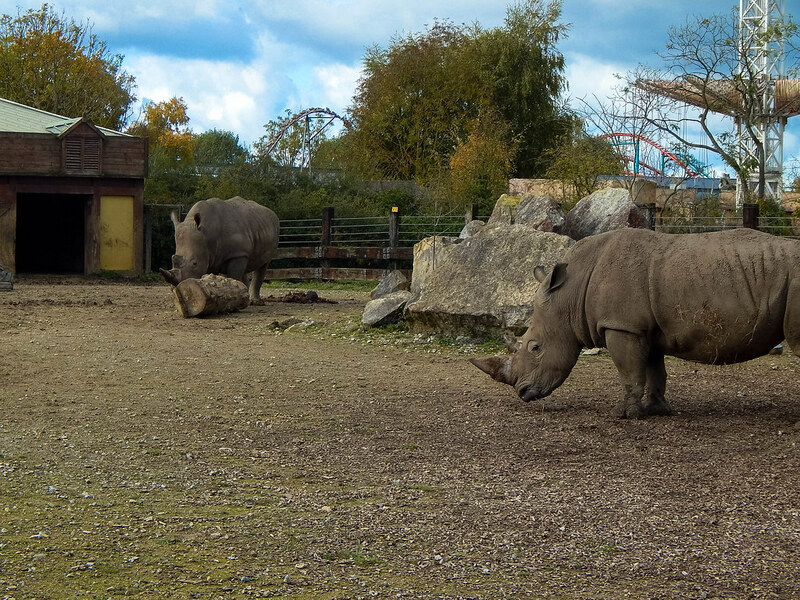 Make sure you don’t miss out the fabulous zoo, as they have some amazing exhibits!